TAO Point - Tax & Accounts Outsourcing: How would you qualify for home office deduction? 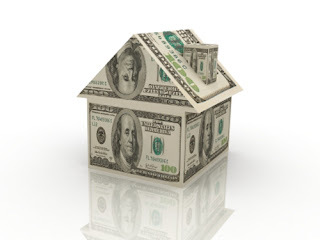 If you use part of your home for business, you may be able to deduct expenses for the business use of your home. The IRS has the following six requirements to help you determine if you qualify for the home office deduction. • in any connection with your trade or business where the business portion of your home is a separate structure not attached to your home. 2. For certain storage use, rental use or daycare-facility use, you are required to use the property regularly but not exclusively. 5. If you are self-employed, use Form 8829, Expenses for Business Use of Your Home to figure your home office deduction and report those deductions on Form 1040 Schedule C, Profit or Loss From Business.